This is the Nematostella. Credit: Yaara Columbus-Shenkar, Hebrew University. Many animals use venom to protect themselves from predators and to catch prey. Some, like jellyfish, have tentacles, while others, like bees and snakes use stingers and fangs to inject their prey with venomous toxins. An Atlantic killifish (Fundulus) attempts to eat a Nematostella larva but, repelled by the venom, spits the larva out whole. Jason Macrander, UNC Charlotte. “Until now, venom research focused mainly on toxins produced by adult animals. However, by studying sea anemones from birth to death, we discovered that animals have a much wider toxin arsenal than previously thought. Their venom evolves to best meet threats from predators and to cope with changing aquatic environments,” explained Dr. Yehu Moran. 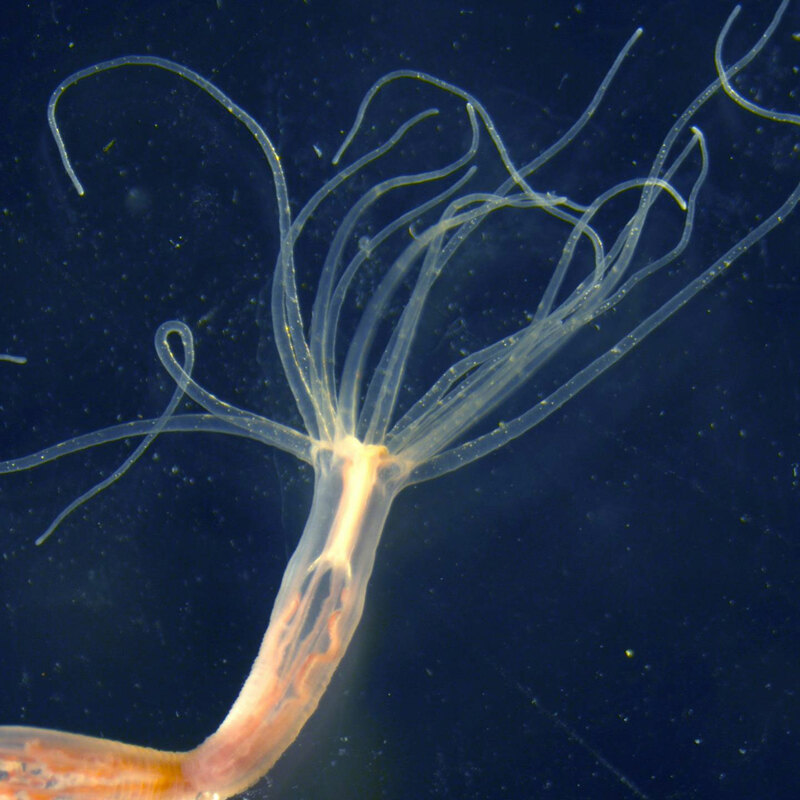 To track these changes, Moran’s team labeled the sea anemone’s venom-producing cells and monitored them over time. The researchers also recorded significant interactions that Nematostella had over their lifetime–first as prey and later as predators. Be the first to comment on "Sea Anemones Adapt Their Venom to Accommodate Changing Prey and Sea Conditions"